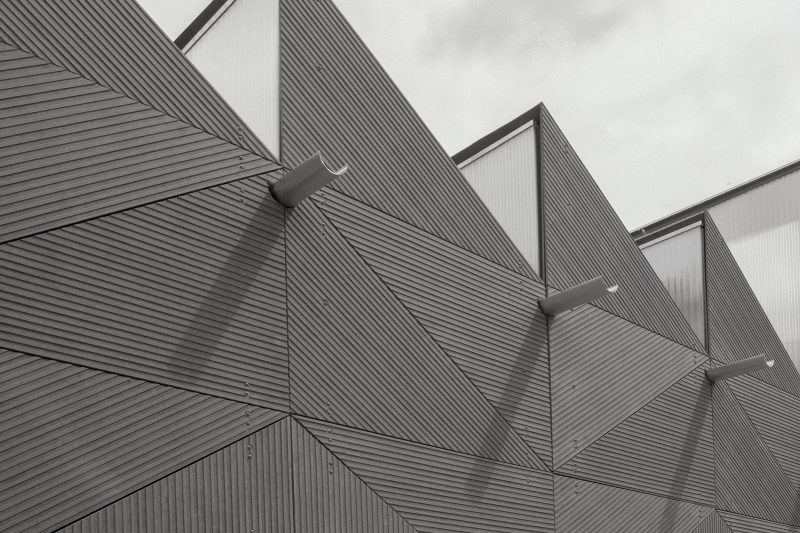 Marley Eternit are at the forefront of the design and production of external fibre cement cladding and building boards. Marley’s façade portfolio consists of the EQUITONE range, Cedral Weatherboard and Marley Eternit Operal. 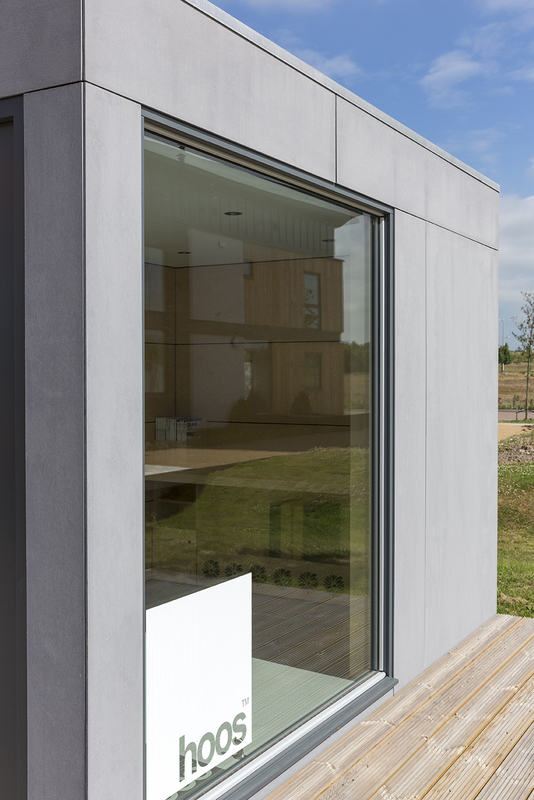 The EQUITONE range is produced using fibre cement, providing each panel with outstanding physical qualities with a thin and lightweight touch. EQUITONE fibre cement is A2 fire rated and has a life expectancy of over 30 years. The EQUITONE range is built up of Natura, Tectiva, Pictura, Materia and Linea, as detailed below. EQUITONE Tectiva from Marley Eternit offers a natural matt appearance with a rough unpolished fibre cement surface. Marley Eternit EQUITONE Pictura has an additional surface treatment which creates a hard, smooth, ultra matt silky finish. 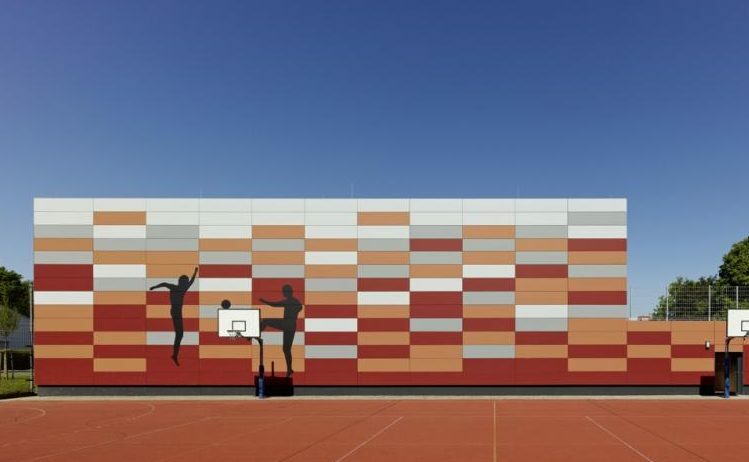 The textured Marley Eternit EQUITONE Linea panels highlight the raw textures of fibre cement material using shadows to create an ever changing façade. The newest addition to the EQUITONE range, Materia accentuates the subtle shade variations that come with a fibre cement material. A through coloured fibre cement panel with a tactile and smooth finish, EQUITONE Natura subtly shows the fibre cement matrix. For Marley Eternit Cedral Weatherboard please click here. Please note that Natura, Pictura and Textura boards are supplied over-sized by 30mm. They need to be trimmed by 15mm all round to the size shown below (in brackets) prior to installation in order to remove rough edges & square the panels. Please be aware of this point if you require boards delivered uncut. For more information on any Marley Eternit EQUITONE products please contact your local branch.